Humans have settled in what is now Iraq for thousands of years. Modern-day Iraq, however, is a much more recent entity, formally declaring independence from Great Britain in 1932. Previously the country had been part of the Ottoman Empire, but with the collapse of the Ottomans in WWI the land was placed under British administration by the League of Nations. 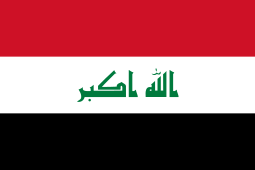 Iraq became a republic in 1958, and was rocked by a series of military coups until Saddam Hussein came to power in 1979. 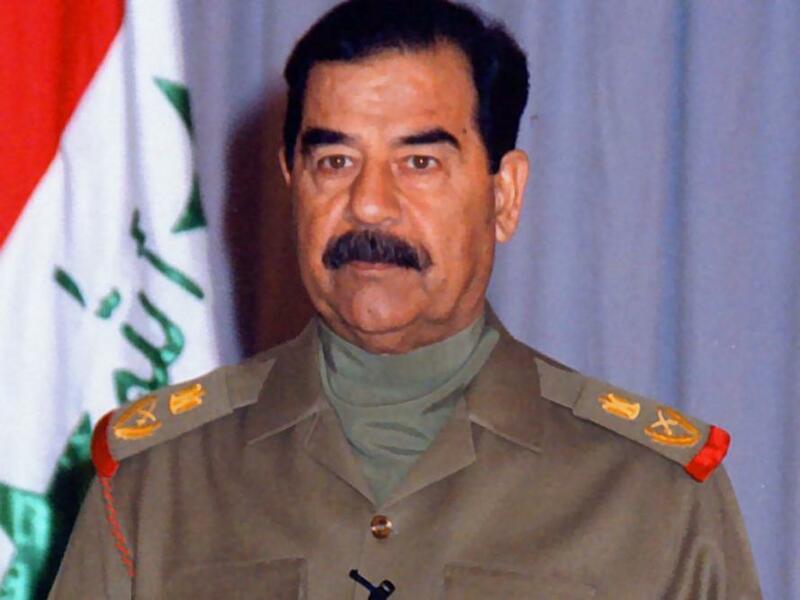 The year after coming to power, Saddam ordered Iraqi forces to invade neighboring Iran. The war, known as the Iran-Iraq war, would go on for 8 years, with over 1 million soldiers and civilians killed by the end of hostilities. 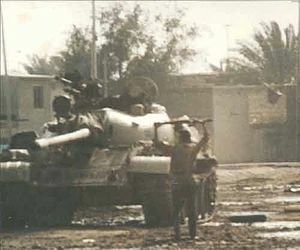 In August of 1990, Iraqi forces invaded Kuwait. In response, the United Nations Security Council passed Resolution 678, which authorized member-states to “use all necessary means to uphold and implement Resolution 660 (which was a demand to withdraw from Kuwait)”. Two months later, a US-led coalition streamed across the Saudi border and into Kuwait, rapidly expelling Iraqi forces from the country. 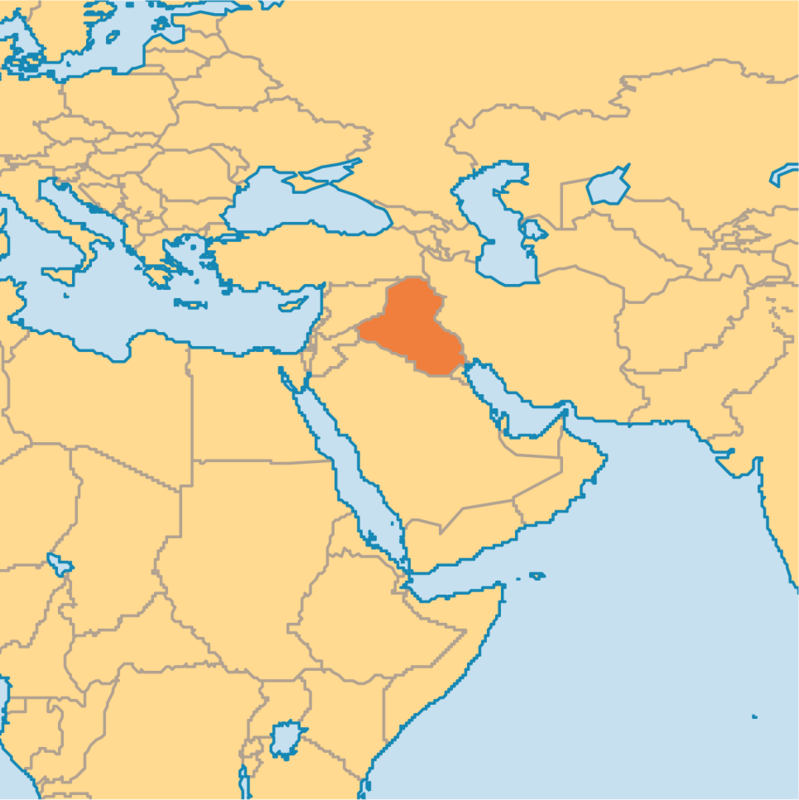 Immediately following the war, uprising sparked all across northern and southern Iraq. The Kurds (in the north) and the Shia (in the south) were rising up to defy Saddam Hussein (a member of the minority Sunni sect) and his government. The uprising successfully captured many of Iraq’s largest cities, but was brutally put down by Iraqi forces, killing at least 100,000. 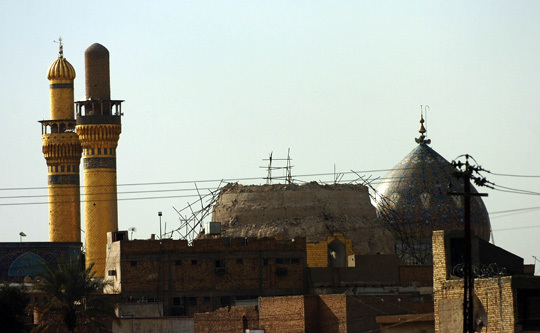 Throughout the 1990s, Iraq was placed under extremely harsh sanctions by the United Nations in response to their continued nuclear, biological, and chemical weapons programs. In 2003, the United States invaded Iraq to depose Saddam Hussein for allegedly continuing Iraq’s nuclear program (he wasn’t). 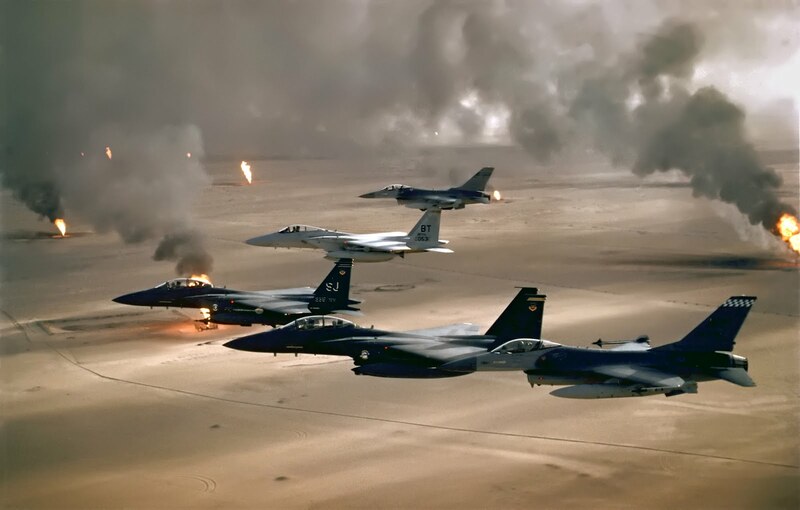 The resulting war sent Iraq into chaos, with hundreds of thousands being killed in the ensuing violence and a full-blown civil war cropping up. American troops remained in Iraq until 2011, finally leaving under orders from President Obama. The United States was obligated to withdraw troops under the Status of Forces agreement that had been signed under President Bush. Following the withdrawal of US forces, and in response to an uprising in neighboring Syria, a group called the Islamic State of Iraq (ISI, the then-new name for al Qaeda in Iraq) sent 7 experienced members to start a wing of ISI in that country. 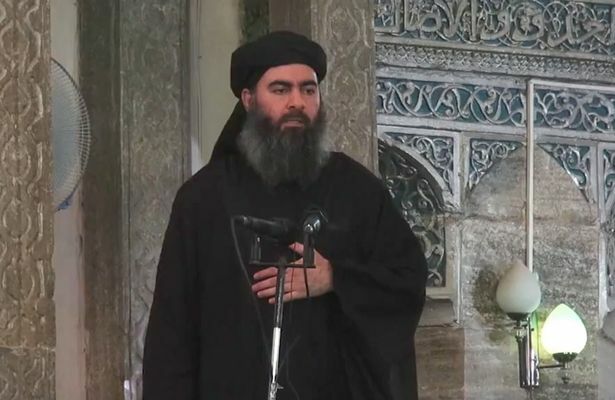 In 2013, ISI’s leader, Abu Bakr al-Baghdadi, declared a his control in both Iraq and Syria, a new group known as the Islamic State of Iraq and al-Sham, or ISIS/Daesh. The group separated from al Qaeda in 2014, with the announcement of said separation and the declaration of a transnational caliphate. 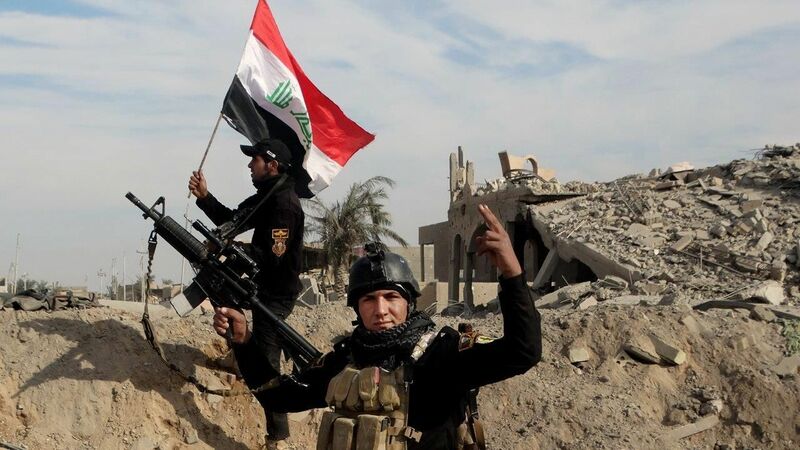 Since then, the Iraqi military has been engaged in a life-or-death battle against the terror group, reclaiming the cities of Tikrit, Ramadi, Fallujah, and many others. Currently the Iraqi military, along with its Shia militia and Kurdish Peshmerga “allies”, is engaged in a fierce fight for the city of Mosul, a fight which claimed the lives of over 2,000 Iraqi security force members in November 2016 alone. Iraq has a population of about 38 million people of mixed ethnic backgrounds. About 3/4ths of Iraqis are Iraqi Arabs, with Kurds (including Yazidis, Shabaks, Kaka’is, and Feylis) make up about 21% of Iraq’s population. Turkmen, Assyrians, Armenians, Circassians, Persians, Sabians, Baha’is, Afro-Iraqis and Doms make up the remainder of the population. 96% of Iraqis are Muslims, with 51% being Shia and 42% Sunni, the remaining describing themselves as “just a Muslim”. Overall, Shias make up 65% of Iraq’s population, with Sunnis representing 32%. .8% of Iraq’s population is Christian, and the remainder practice Mandaeism, Yazidism, and various others. 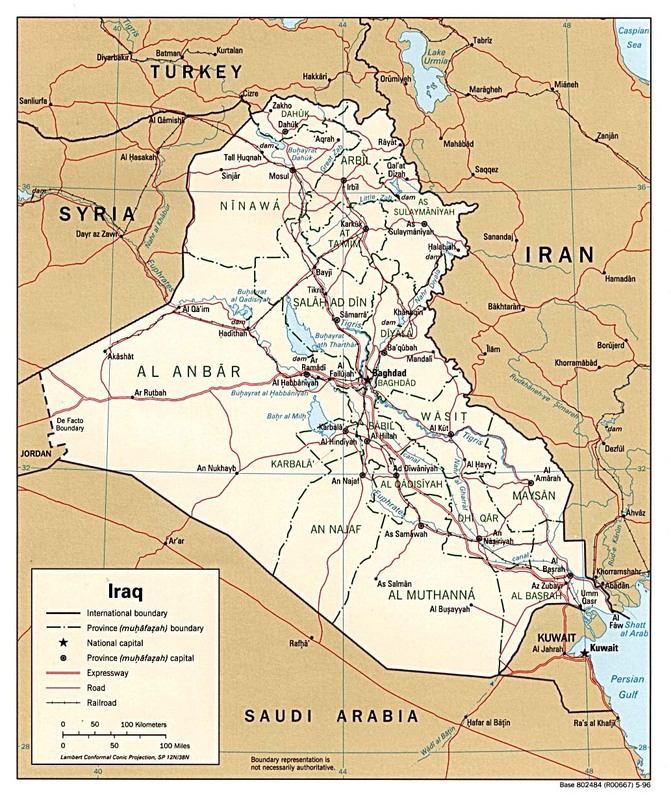 Iraq is divided into 18 governorates and 1 region: Al Anbar; Al Basrah; Al Muthanna; Al Qadisiyah; An Anjaf; Arbil (Erbil); As Sulaymaniyah; Babil; Baghdad; Dahuk; Dhi Qar; Diyala; Karbala; Krikuk; Maysan; Ninawa; Salah ad Din; Wasit; and the Kurdistan Regional Government. The Iraqi Security Forces (ISF) are comprised of forces from both the Ministry of Defense (MoD) and the Ministry of the Interior (MoI). Iraq spends 8.7% of its GDP on defense expenditures. The Iraqi army was originally formed in the early 1920s, and leaders of the military regularly staged coups from 1936-1941 (six coups total). Iraq had been granted independence from Great Britain in 1932, but the country was still under British control via various bases and military installations throughout Mesopotamia. Between 2-31 May, 1941, Iraq fought Great Britain for sovereignty. The short war was relatively bloody, with at least 60 British soldiers killed and 28 RAF aircraft destroyed. On the Iraqi side, things were much more drastic; 500+ killed, about 60 aircraft destroyed, plus 19 German and 3 Italian aircraft which were deployed to assist Iraq against the British. The war ended in a total British victory. Iraqi forces took part in wars against Israel in 1948, 1967, and 1973. In each of these wars they were soundly defeated. Between 1961 and 1970, and then again between 1974-1975, Iraq fought a Kurdish insurgency in the northern part of the country. The Kurdish Peshmerga won the first war, but lost the second one. In 1980, as mentioned above, Iraq and Iran went to war, a war which lasted 8 years and ultimately cost more than a million lives. This war was followed a few years later by the aforementioned Iraqi annexation of Kuwait and the resulting Operation Desert Storm/Gulf War. Finally, in 2003 the Iraqi army was handed its greatest defeat at the hands of the Americans, who completely routed, dismantled, and destroyed the Iraqi army. The army was disbanded by the Coalition Provisional Authority, throwing over 100,000 trained, desperate, hungry, poor men onto the streets. With guns. The Iraqi army has been trained at great expense by American and other Western soldiers. Unfortunately, the rise of Daesh and the advance on Mosul saw the desertion of many thousands of Iraqi soldiers, which facilitated another restructuring.